Jump On The Bandwagon, Quick! We made a Facebook group for all you Mythographers. It still has no identity, just a place for all of you to hang out. We’ll make it work together. Got a stamp of approval and everything. This group is currently beta. Meaning things are about to change at any time. So what can you do over there? Well, except talk about the God Complex books, we can discuss articles, favorite mythologies, movies like Wonder Woman and Thor, books like Ilium and Percy Jackson, anything you like. Keep it civil, but light swearing is allowed. I uploaded my folder for covers on imgur for this post, if someone wants to see it or use it for reference and ideas. Goodreads loves to show off this one. Despite it’s unusual composition, it works great.
) They are not necessarily books I’ve read or that I suggest, this is just a design thing. The novella Crying Over Spilt Light takes us on a surreal journey of a man’s quest for a scientific breakthrough. This real scientific breakthrough uses physical honeycomb constructs to bend light, whereas Yanni, our bright but poor physicist in the novella attempts to use Maxwell’s light knots. 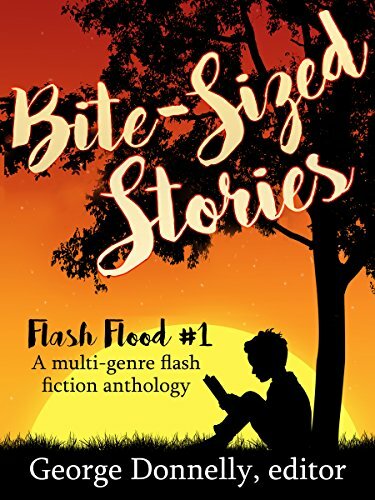 It is available on Amazon, Kobo and Smashwords (if they ever get around to publishing it). 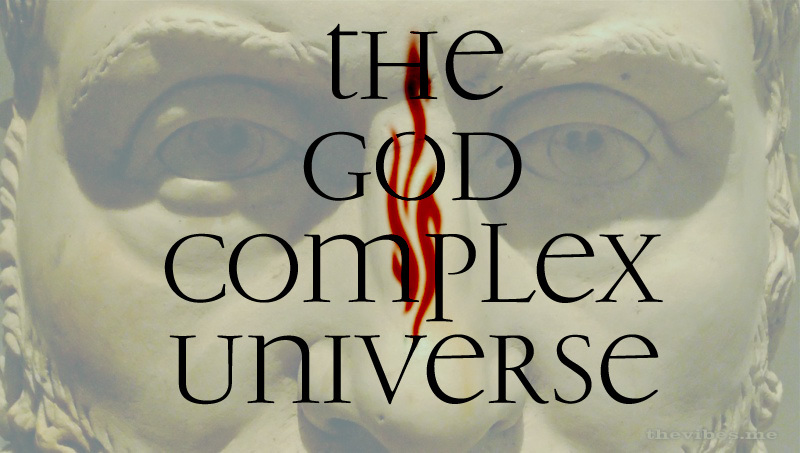 As always, this is a story about the god complex, the drive of a man to prove himself immortal. In this case by taking a place in scientific history, and why not, a Nobel prize?